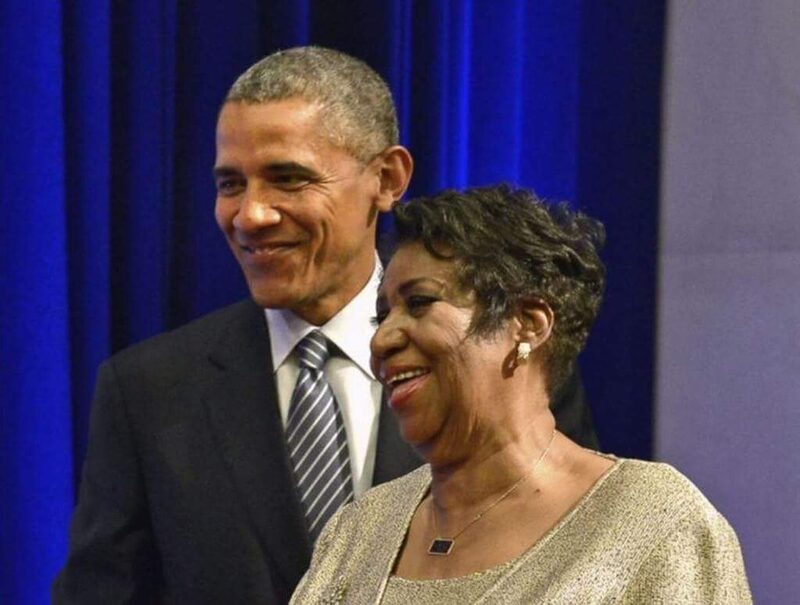 When I was growing up, Aretha Franklin was never a familiar name. Aside from The Beatles, Elvis, Frank Sinatra, Nat “King” Cole, Richard Harris, Ferrante & Teicher and Simon & Garfunkel, I grew up hearing the music of the other divas like Barbra Streisand, Diana Ross, Dionne Warwick, Karen Carpenter, Olivia Newton-John, Linda Ronstadt, Carole King, Maureen McGovern and Donna Summer. 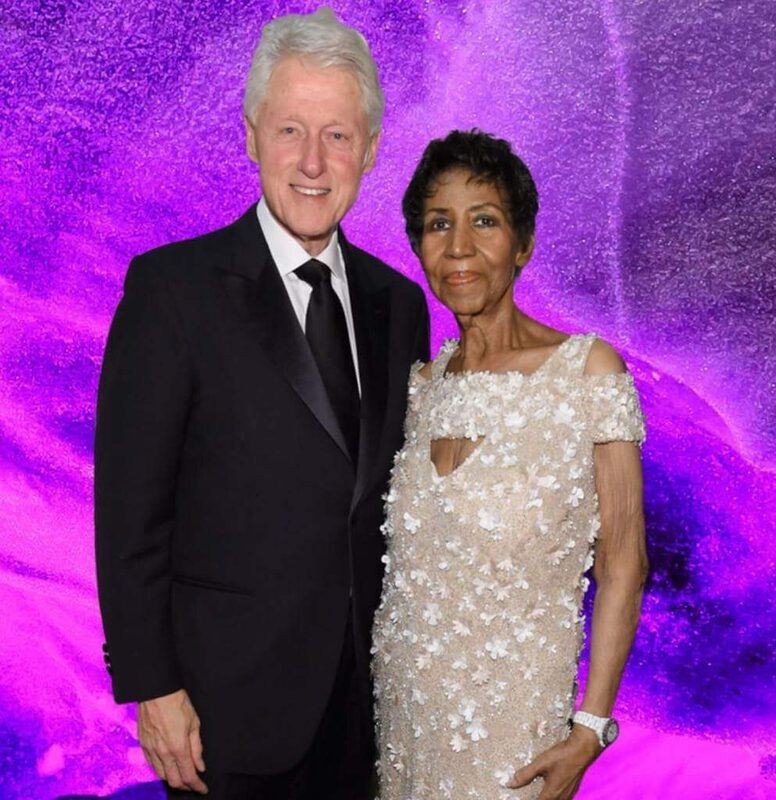 But never Aretha. Her music was just not being played on the radio. However, in the 80s, some of her songs became very popular and that’s when she first entered my consciousness. Songs like “Freeway Of Love,” “Jump To it,” “Sisters Are Doing It For Themselves,” (with Annie Lennox) and especially her #1 duet with the late George Michael, “I Knew You Were Waiting For Me.” Her move to the Arista label under music genius Clive Davis during that period gave her a career resurgence. Mr. Davis discovered the goddaughter of Aretha, Whitney Houston. Years later, I bought this wonderful all-female compilation cd “The Woman In Me” and the first song in the album was Aretha’s version of Bacharach-David’s “I Say A Little Prayer” which was originally sung by Dionne Warwick. I was stunned! It was such a brilliant version and even better then the Dionne original. 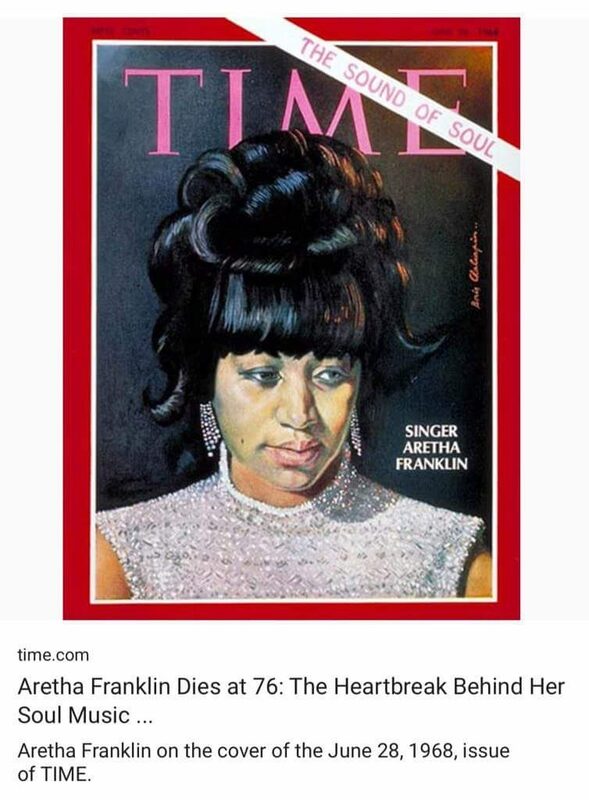 That is when Aretha became ingrained in my consciousness. I backtracked a bit and discovered her iconic songs like “Respect,” “Think,” “Chain Of Fools,” “You Make Me Feel Like A Natural Woman,” and “Until You Come Back To Me” which was later remade by Basia. Aretha’s career may have had its ups and downs but, all in all, she had an amazing and spectacular chart run. In Billboard’s August 2018 60th anniversary ranking of the top female artists of all time based on their chart performance in the Hot 100 singles chart, Aretha was highly ranked at #7 ahead of new and younger female artists like Katy Perry (#9) and Taylor Swift (#8). 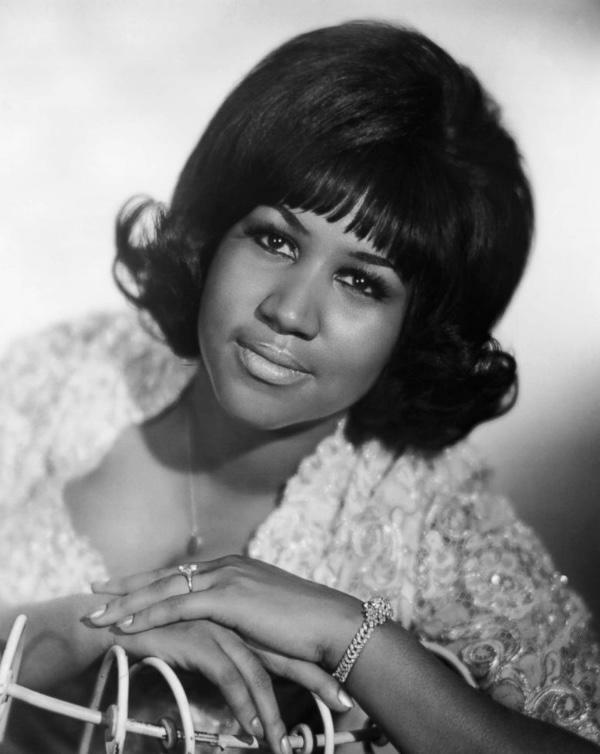 She had 77 Hot 100 singles, 17 top ten pop singles, 100 R&B entries and 20 number one R&B singles during her lifetime. (Source: Wikipedia). We are losing, one by one, the great talents of music – King of Rock N Roll Elvis Presley, John Lennon & George Harrison of The Beatles, King of Pop Michael Jackson, Prince, George Michael, David Bowie, Whitney Houston, Karen Carpenter, Natalie Cole, Queen of Disco Donna Summer. The world will never be the same without them all. 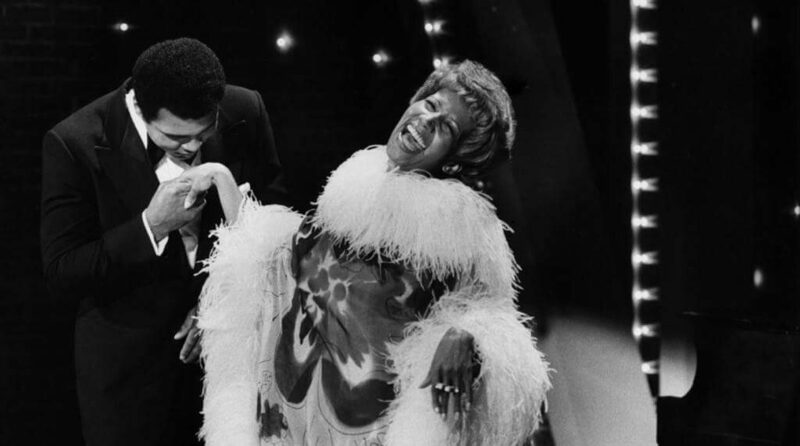 Thank you for touching our lives with your soulful music Aretha, Queen of Soul. Rest in Peace. 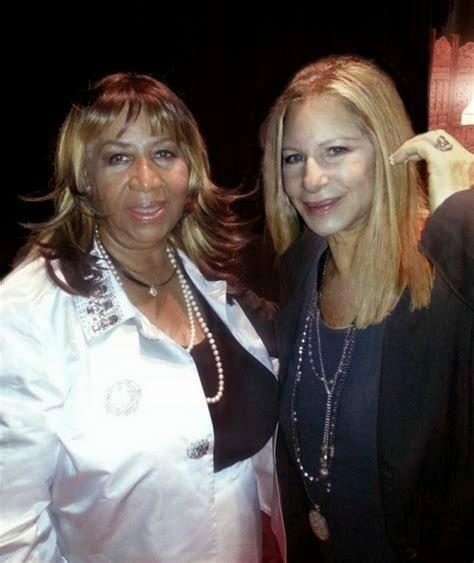 Taken from Barbra’s Twitter account, this photo of Barbra Streisand and Aretha (both born in 1942) was taken in 2012 when they performed at a tribute celebration for Marvin Hamlisch. 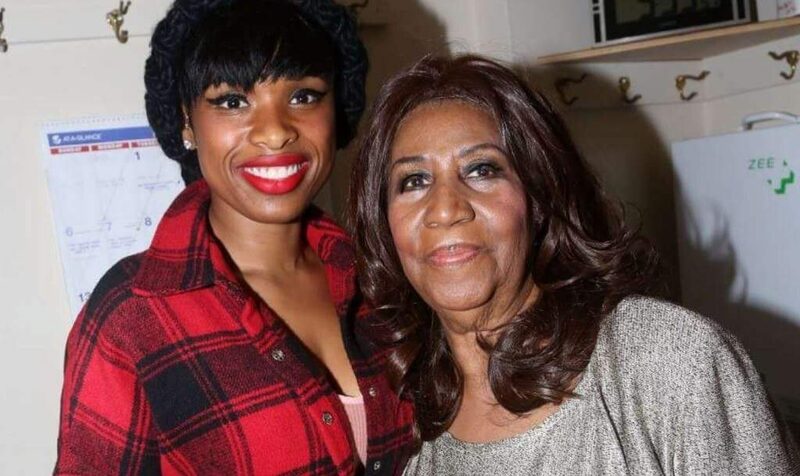 With Jennifer Hudson who will play Aretha in the biopic. With The Greatest, Muhammad Ali. 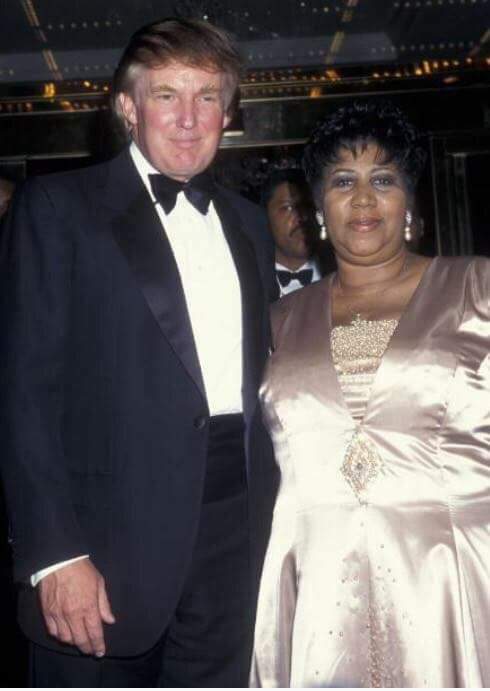 We may not know her much, but RIP Aretha. She may be gone, but her music will live on. Thanks so much for your comment Jolly! 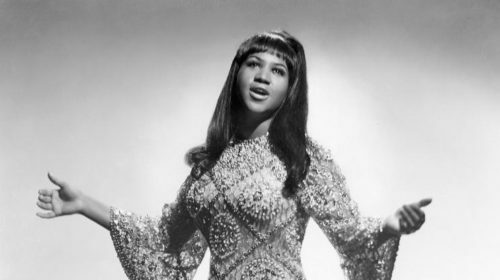 Yes Aretha’s music will live on in our hearts forever. 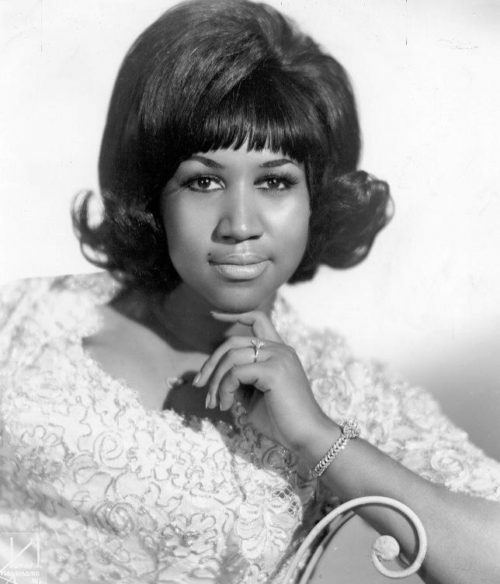 We say a little prayer for you Aretha, Queen of Soul. Hi everyone , I’m Noah Wilkinson.